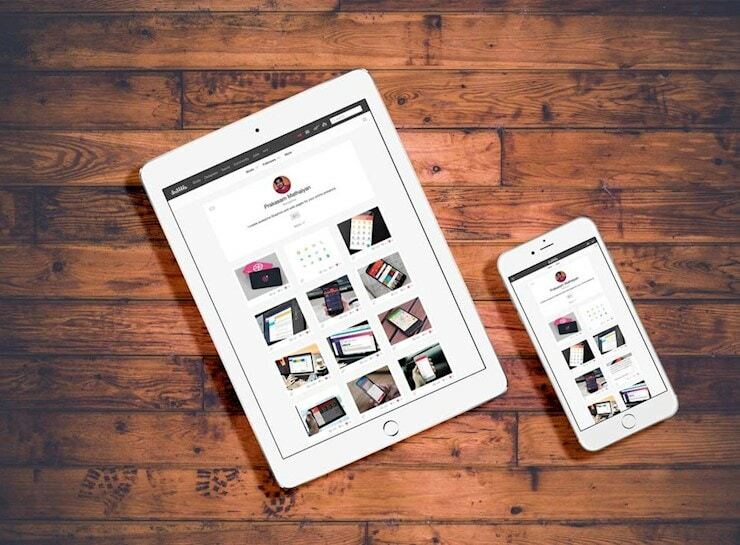 One of the best ways to present your new responsive design is to show it on smartphone and tablet screens. 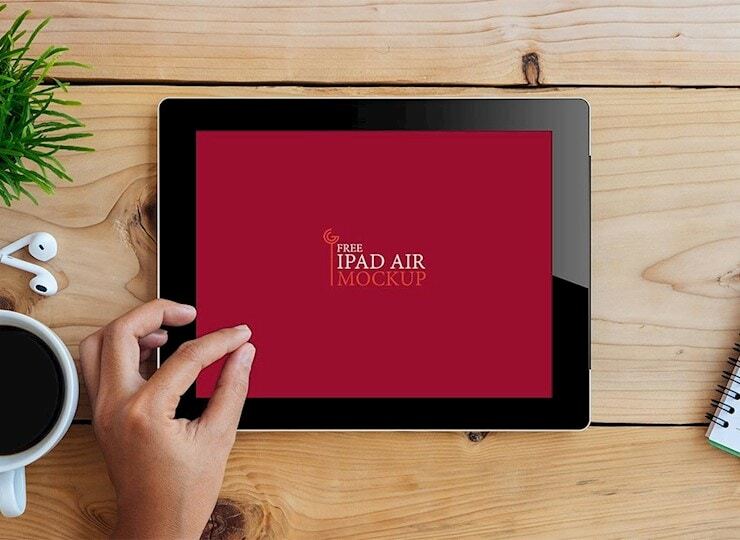 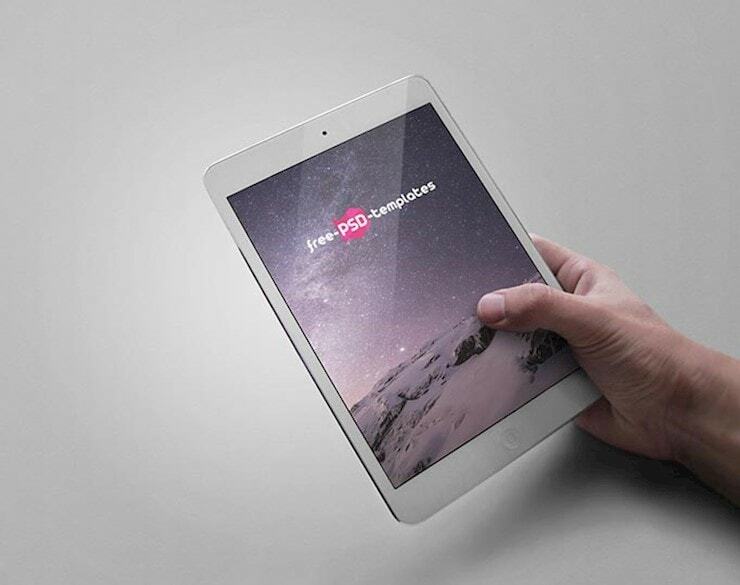 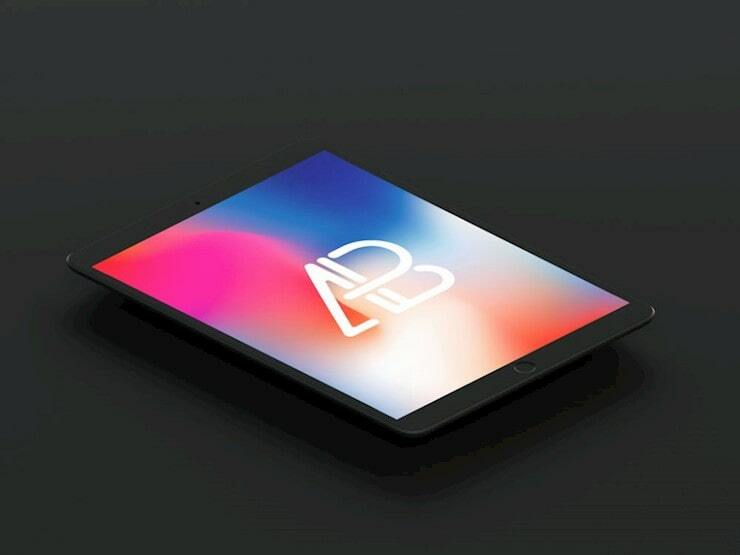 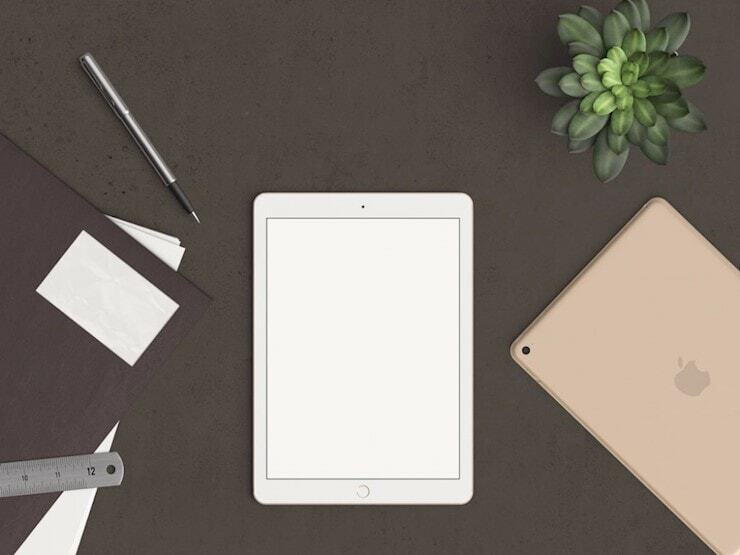 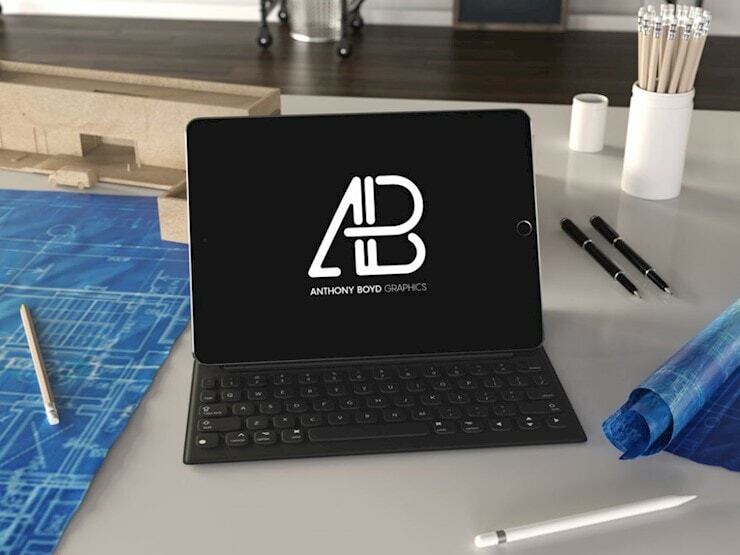 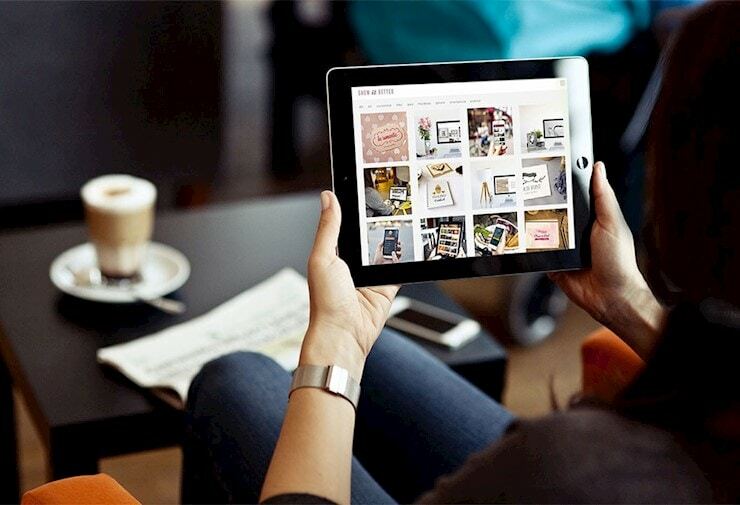 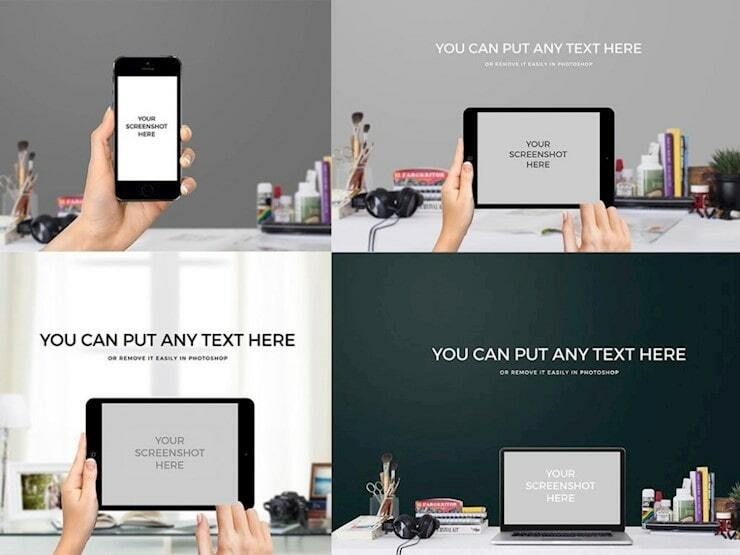 To demonstrate this you need to have a nice iPad mockup which will show off your design in great surroundings. 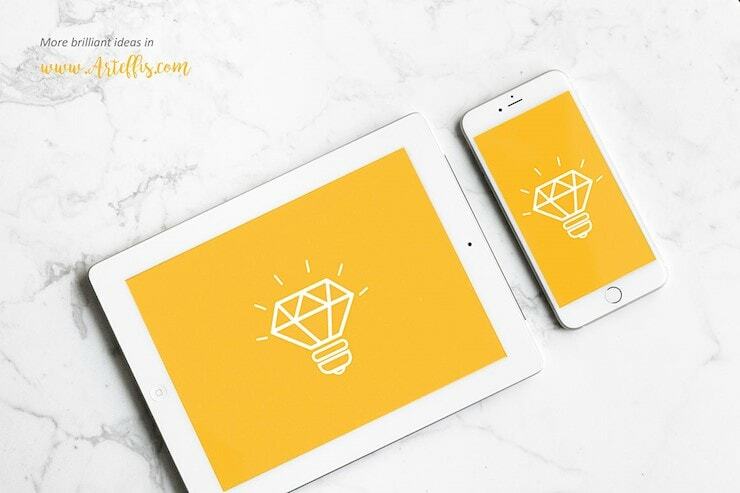 Mobile compatibility is increasingly important not just because of growing traffic but because Google favors mobile-friendly websites for its mobile search results. 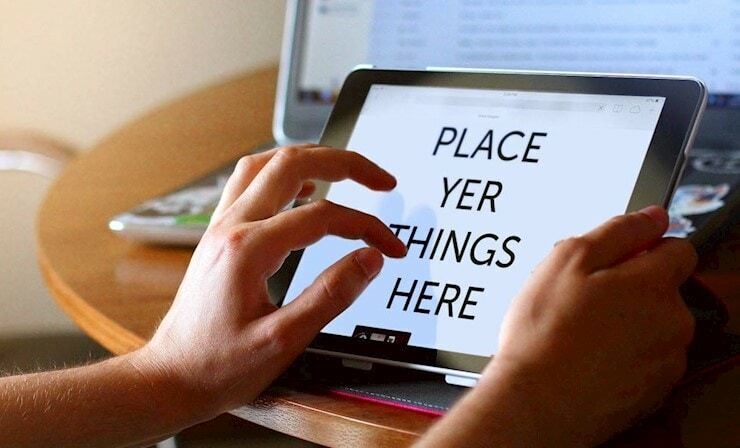 It’s no news that most market leaders are polishing their product or website to fit perfectly on a tablet. 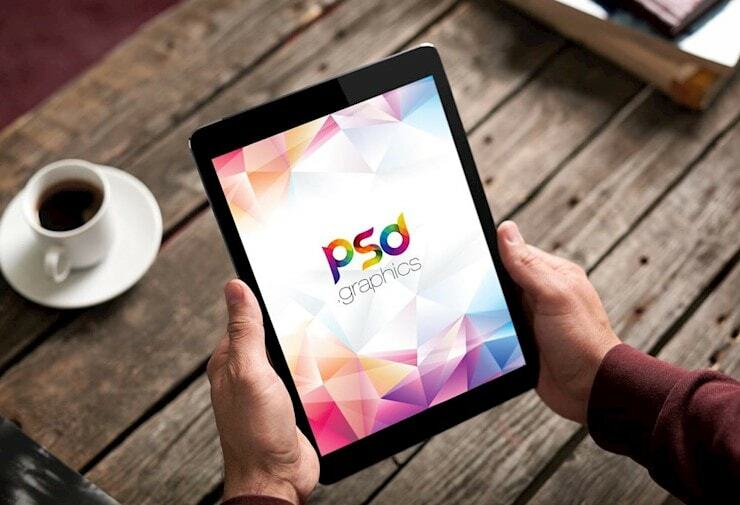 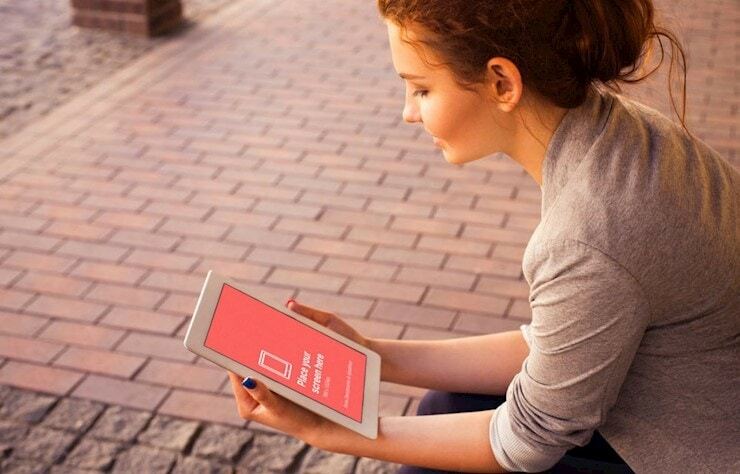 Most companies are leveraging responsive design and tablet views in their marketing material. 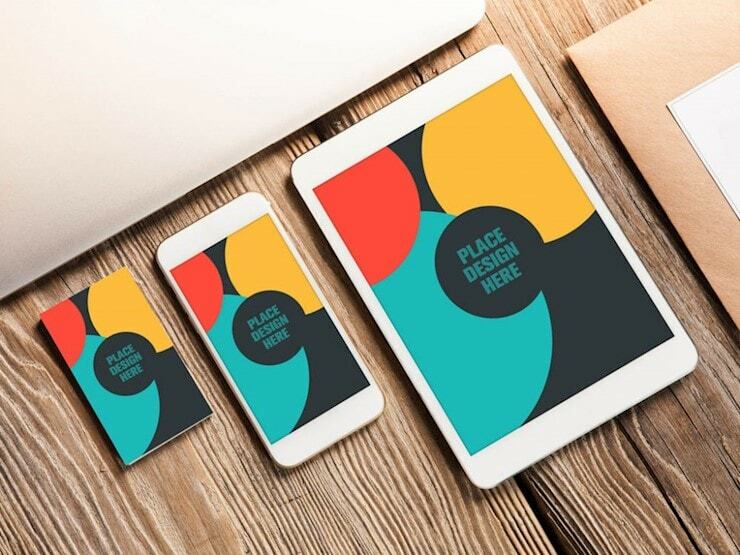 You as a designer, or marketer, have to illustrate your responsive design on your landing pages, homepage and on social media. 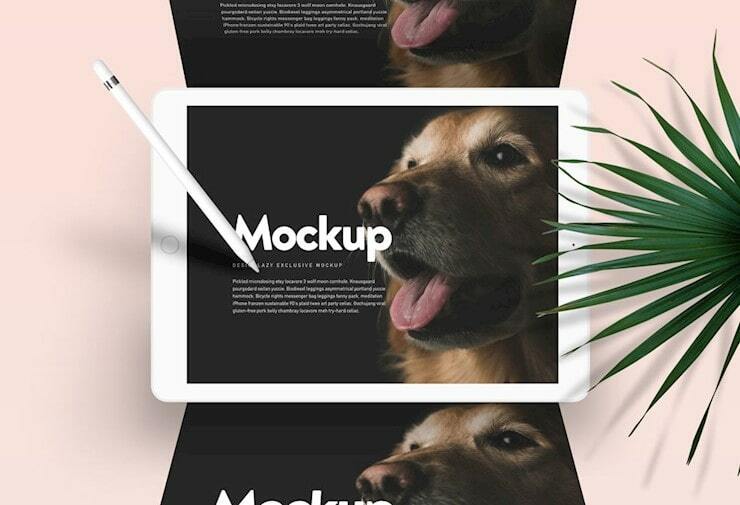 Since a lot of you folks asked us on Twitter to post more free resources, we rounded up the best tablet mockups we could find. 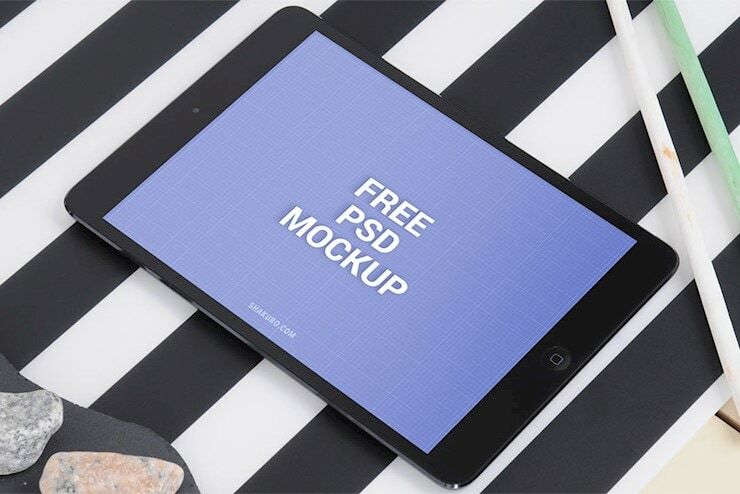 These tablet mockups are completely free to use and we tried our best to find only the newest tablet models. 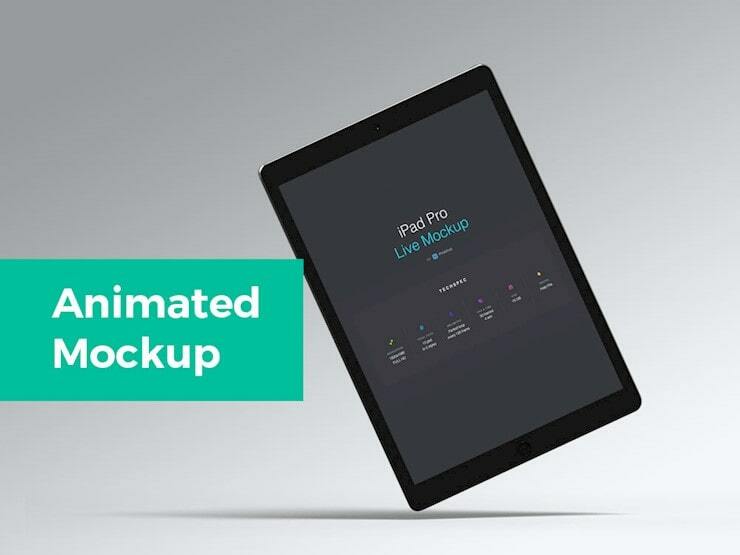 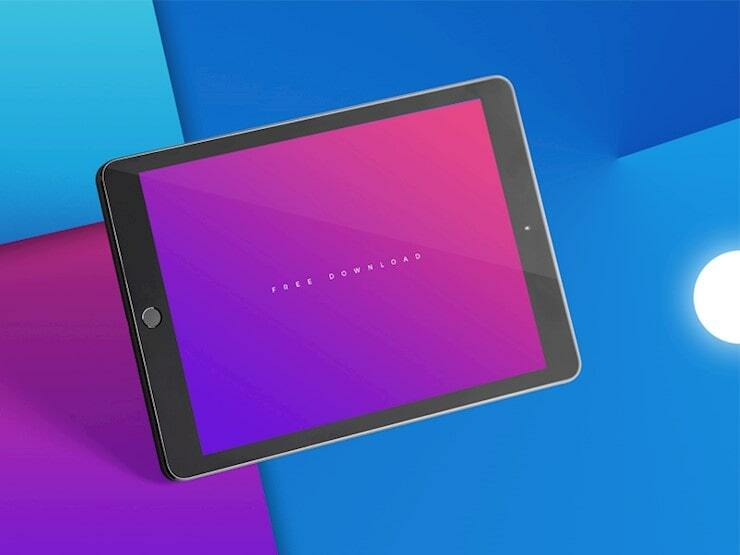 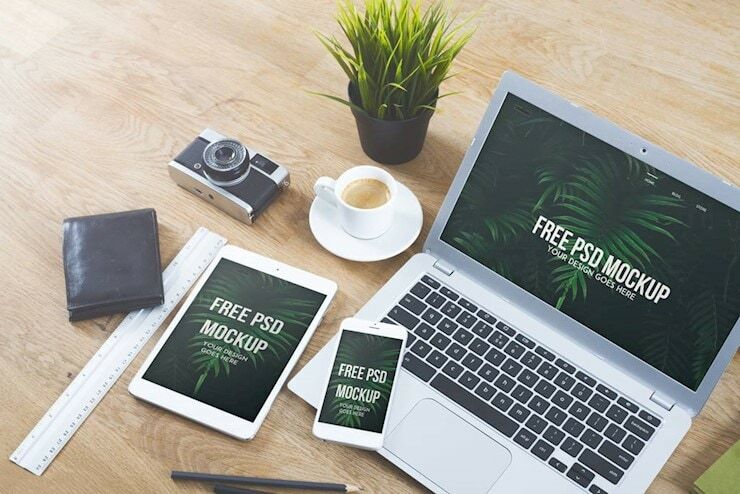 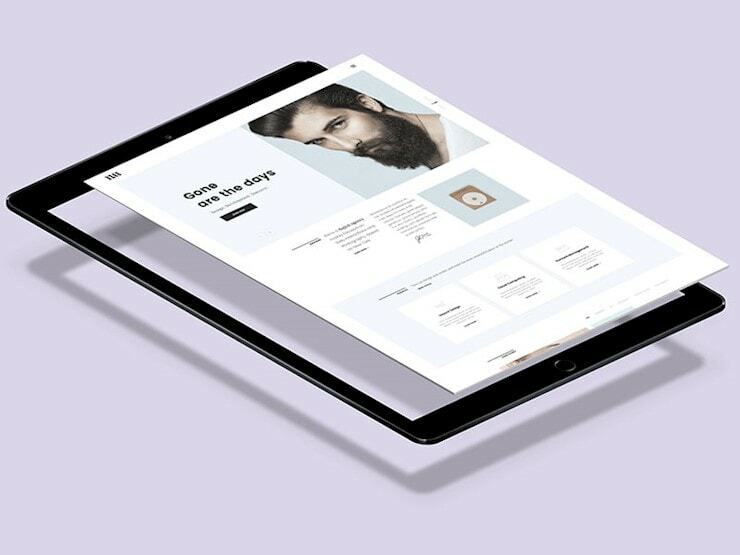 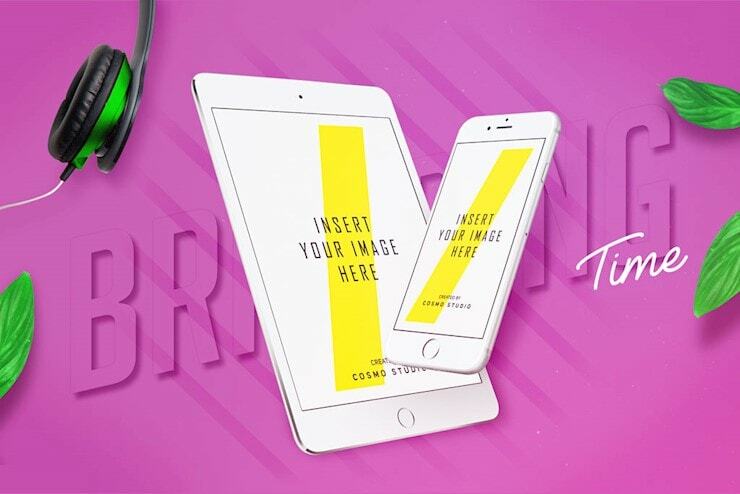 In this post, we are presenting 25 beautiful useful free tablet mockups to use in 2018. 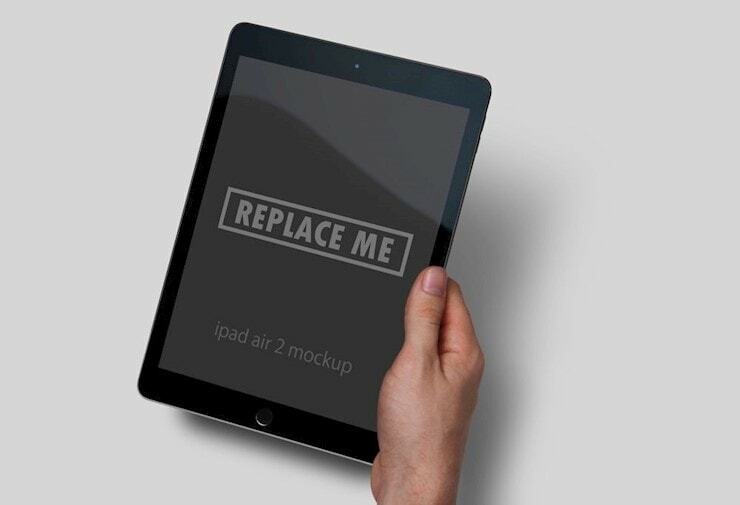 Here you will see tablet mockups in all shapes and sizes. 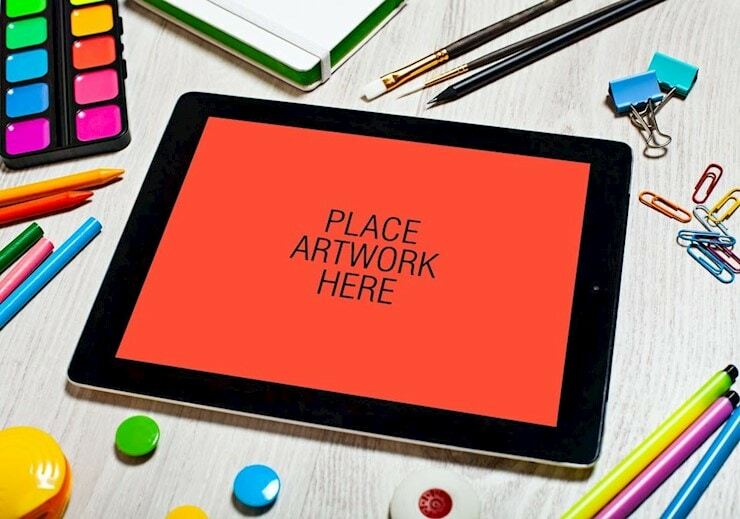 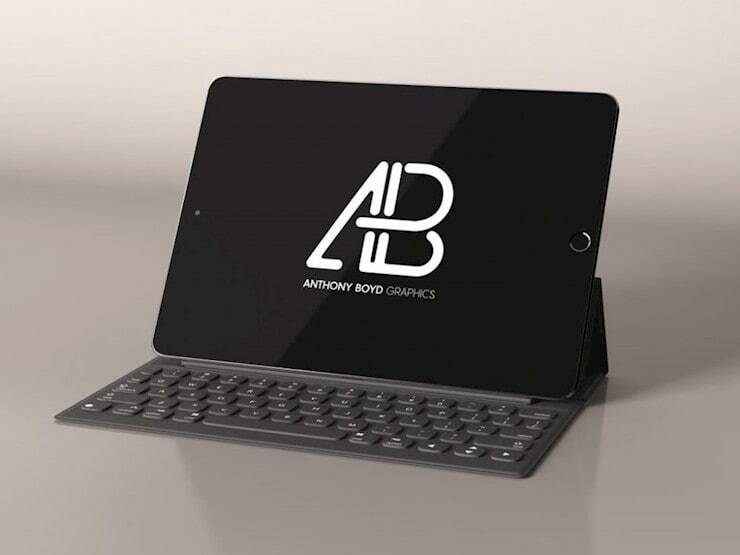 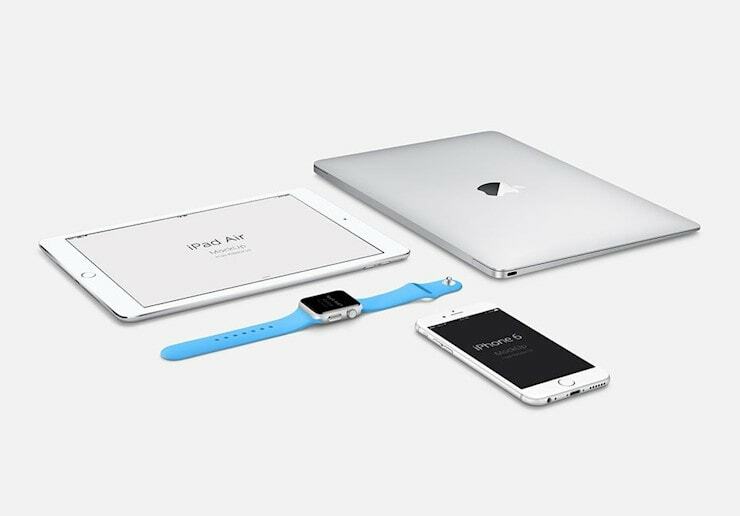 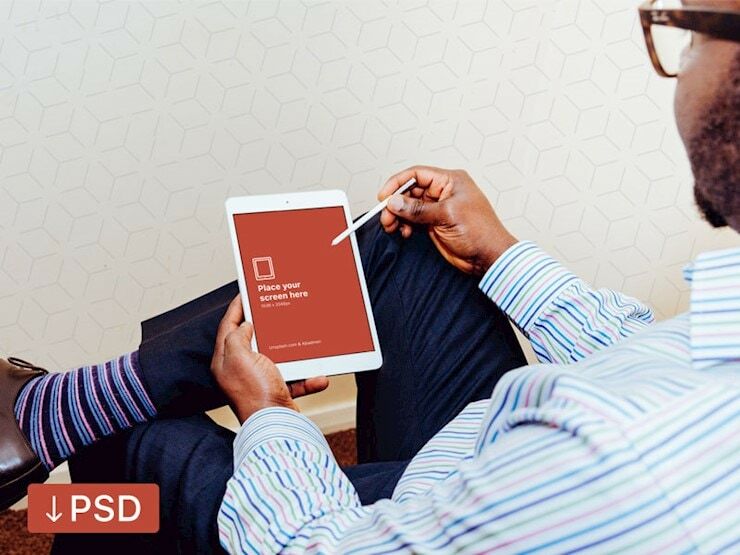 There is a tablet in hands, tablet and smartphone on a table, tablet on a floor, business cards and tablet, iPad mini, iPad Pro, and more here.